Susie. Amazing 48 1/2 ft woman !. 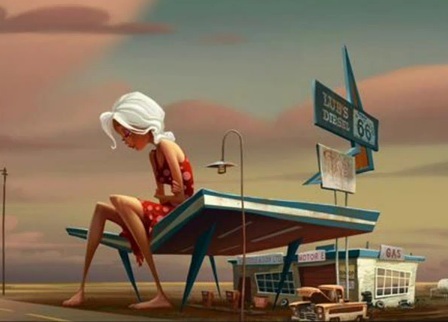 Wallpaper and background images in the Ginormica club tagged: ginormica monsters vs aliens reese witherspoon white haired girl.